Shropshire estate agents, auctioneers and valuers Davies White & Perry recently underwent a complete rebrand including a brand new fully functional property finding website integrated with RightMove. The updated brand has also been rolled out across the company stationery, sale boards and signage bringing it right up-to-date and beyond in a very competitive market. Davies White & Perry have been serving local needs since 1806 (through five generations) and since that time have seen much change. It was important for us to respect their heritage and capture their many years experience throughout their rebrand, therefore we retained their yellow and black company colours to maintain a strong and professional image. 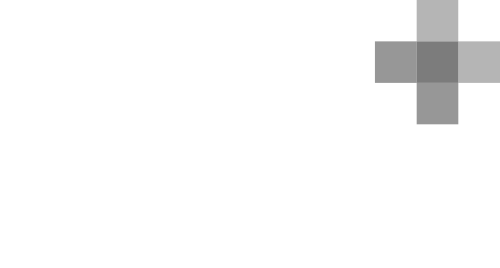 A strong aesthetic developed alongside their recent branding ensures that their website gives the professional, unified impression that is so important. 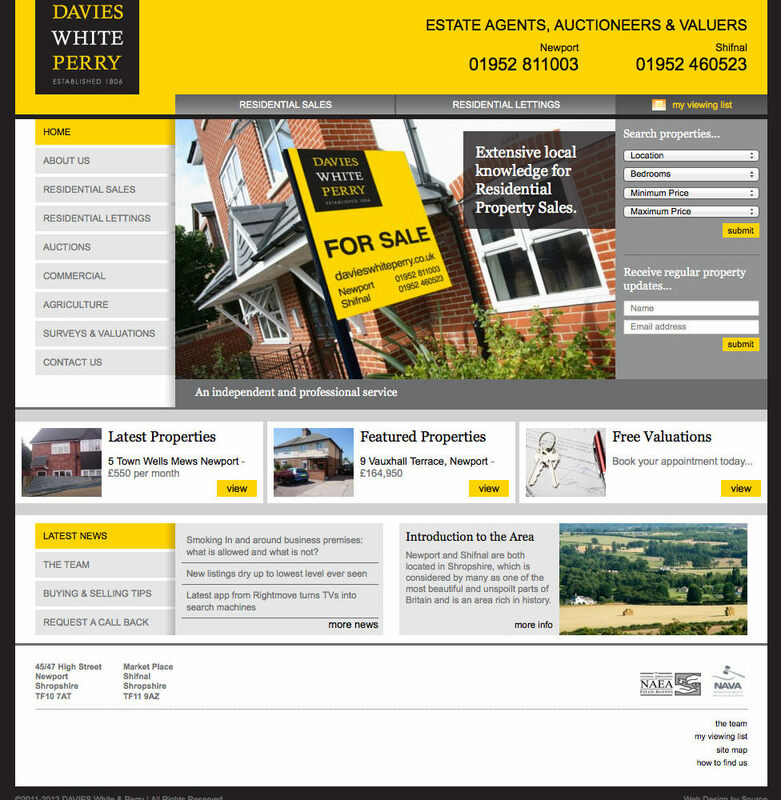 The site has been developed with functionality in mind, bespoke to the client’s needs – as well as automatically updating current property listings with Rightmove and Prime Location, the site is fully content managed, allowing Davies White & Perry the freedom to update properties and content as and when required. Lifestyle imagery and consistent page structure make the site easy to use, encouraging visitors to stay longer and return to the site by choice. An integrated Google map, contact form and full contact details complete the site – after users have found what they’re looking for they are encouraged to get in touch, or if they have a specific enquiry, contacting Davies White & Perry is a one-click process. If you feel that your brand, signage, stationery or website could benefit from the Source approach – memorability, professionality, usability – get in touch today to arrange a no obligation appraisal.